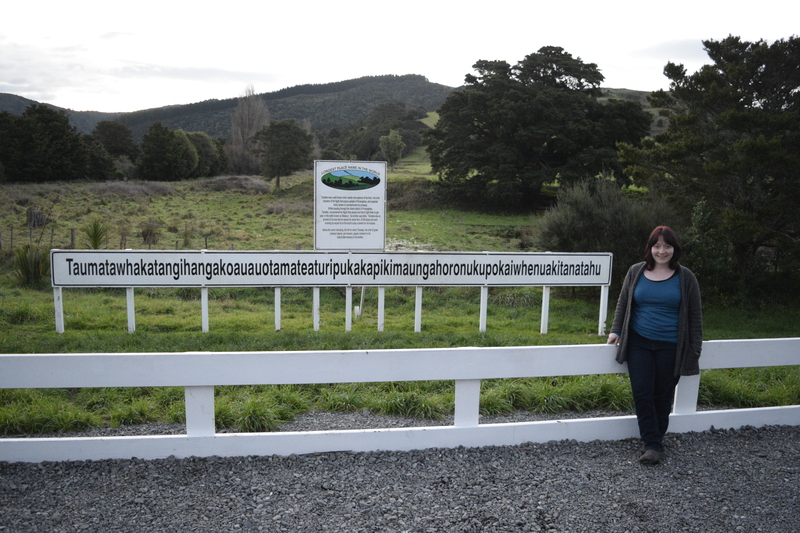 NZ’s longest place name – it was quite a journey the day we did this! Memorable! Note: there are no fuel stops on this road from driving south from Hawkes Bay!